The Palm Beach International Boat Show is one of the largest in the world. Let an expert United Yacht broker walk you through the show to help streamline the boat purchase process. Join United Yacht Sales at the Wharf Boat and Yacht Show.  United Yacht Sales will be at the 2019 Bay Bridge Boat Show in Stevensville, Maryland. The Newport Boat Show in Rhode Island is one of the largest and most entertaining boat shows in the country. Join United at the show to help you find the perfect boat or yacht for sale. 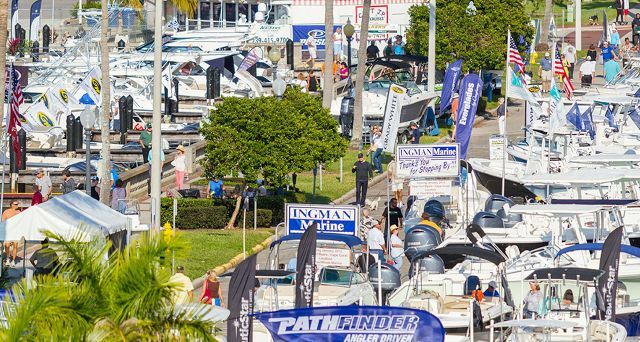 The 47th Annual Fort Myers Boat Show is here and United Yacht Sales is your source for new or used boats. The Stuart Boat Show is a great venue to see a large number of used yachts for sale. Located right near United's headquarters, this is one of our largest boat shows we attend. The New York Boat Show is one of the premier shows in the Northeast with hundreds of used boats and yachts for sale. 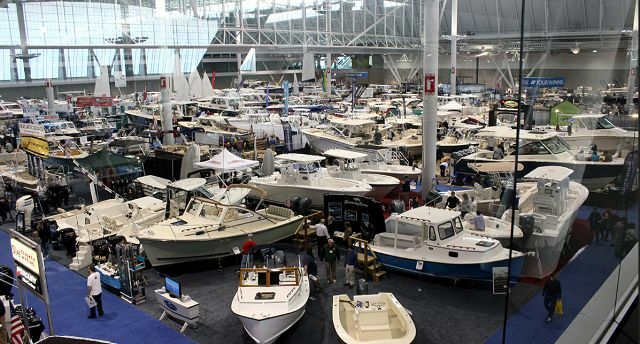 The New England Boat Show is held at the Boston Convention and Exhibition Center. The Miami Yacht Show has moved from Collins Avenue to Biscayne Bay. Come see all of the luxury motor yachts and sportfishing yachts for sale. United Yacht Sales will be at the Atlantic City Boat Show held at the Atlantic City Convention Center. The Fort Lauderdale International Boat Show is the largest selection of used yachts at one place in the world at any one time. Contact United Yacht Sales today to be our guest at the boat show.